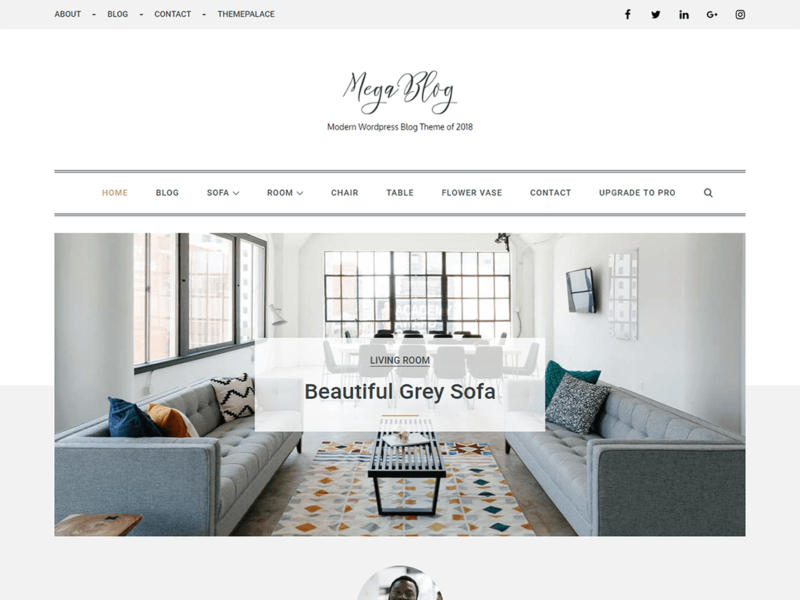 Mega Blog is one of the fastest, cleanest, easy to use and aesthetic responsive WordPress Blogging theme. The theme features different layouts with sidebar position and color selection which you can pick and choose with a mouse click, allowing you to customize your WordPress site you want. This theme perfects for blog, news and personal websites.